Congratulations to everyone who participated in the 2016 Short Film Face Off. 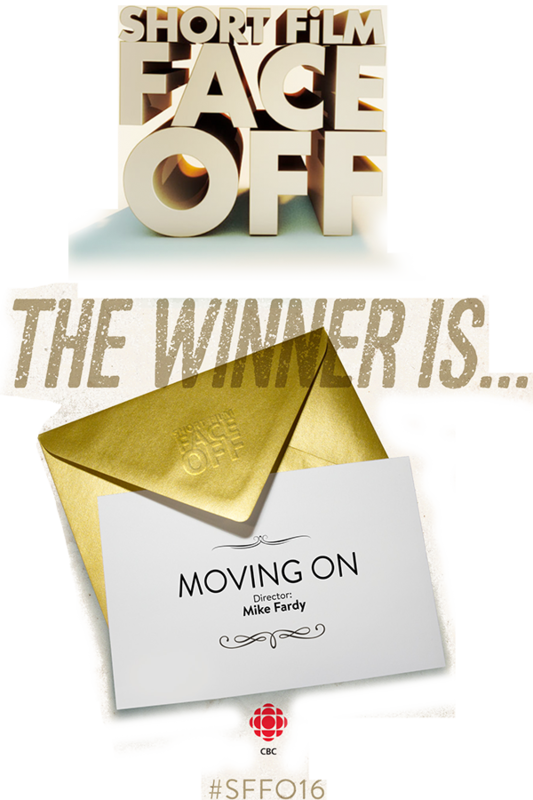 The winning film is Moving On, directed by Mike Fardy. Watch the films and director interviews along with our episodes.